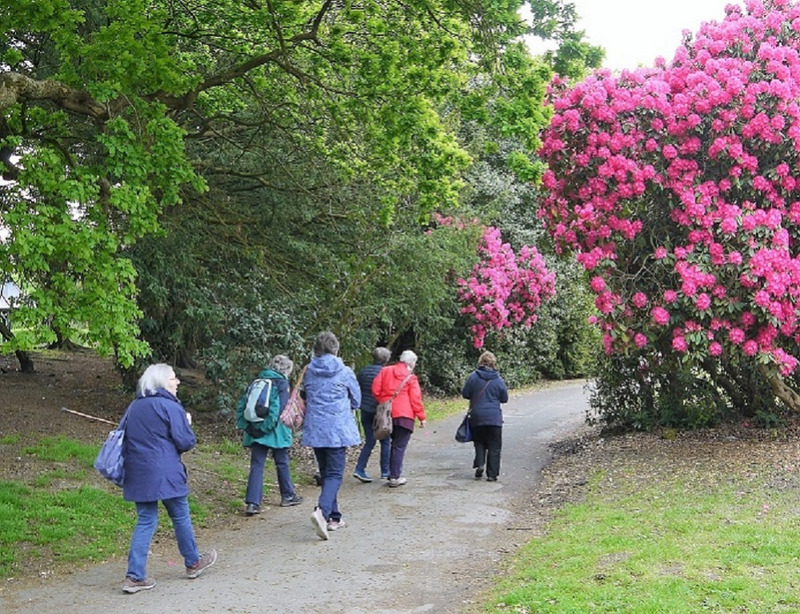 Our research and recorders are drawn from varied backgrounds and have different skills but all have an interest in Cheshire's historic parks and gardens and enjoy sharing their discoveries with others. We meet as a group on a regular basis. Research and recorders operate independently or in pairs and at their own pace, putting in as much (or as little) time as life allows. Volunteers decide what they would like to investigate and together the group agrees its priorities and programme. The amount of information available varies enormously; the internet can prove a rich source of information and there can be unexpectedly delightful finds in local libraries and archives such as beautifully drawn estates maps or detailed account books. Owners are often willing to share their records with us too. We are pleased to welcome new people, arrange induction sessions for new volunteers, and are always happy to receive comments and ideas. If you would like to find out more please email us at research@cheshire-gardens-trust.co.uk or click here for our phone no. and address. Also check the Calendar for our next meeting and events.